Rikki, a teenager being raised by her grandmother, has a secret. She can’t remember her mother. Whenever Rikki asks the older woman a question, Rita falls apart and refuses to discuss the matter. Desperate to learn the truth, Rikki finds a hidden family album. Is the boy in the photograph with her mother a long lost uncle? Determined to solve the mystery, Rikki embarks on a journey from New York City to Toledo, then on to Detroit and Phoenix to meet Harry, a writer who is struggling with his own issues of identity. From the award-winning writer of The Intersect, come After the Fall, a fast-paced, engaging read, with twists and turns that will surely surprise. After the Fall: an emotional roller-coaster of a mystery packed with personality and charm. Once you begin the journey, you won’t be able to turn back. Brad Graber writes novels because he grew up in a family where no one ever listened to him – so he made up stories about them. Born and raised in New York City, Brad obtained a B.A. in Biology from the State University of New York at Buffalo and an M.H.A. from Washington University in St. Louis, Missouri. 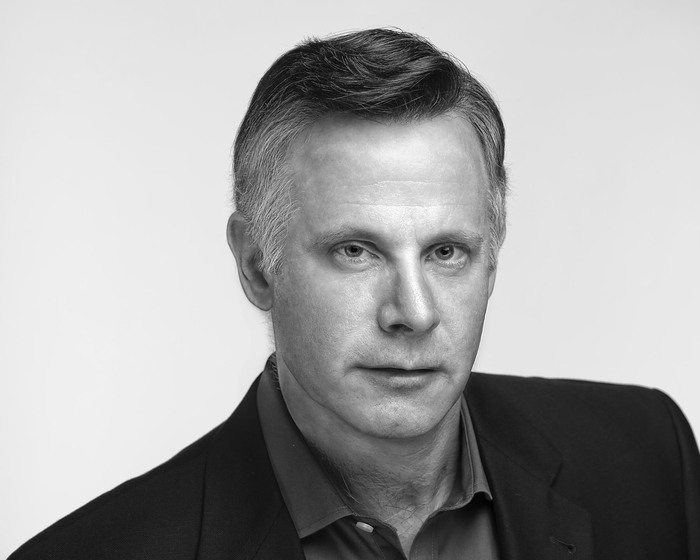 A former healthcare executive, Brad has held a number of management positions and been a Fellow of the American College of Healthcare Executives and a Certified Medical Executive through Medical Group Management Association. Though he no longer works in healthcare, he continues to volunteer with local non-profits. 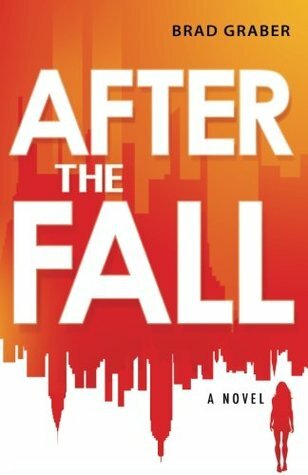 After the Fall is Brad’s second novel. His debut novel, The Intersect, released in 2016, has won multiple awards and garnered rave reviews. Brad has lived in Highland Park, a suburb of Chicago; West Bloomfield, a suburb of Detroit; and Mill Valley, a suburb of San Francisco. He currently resides in Phoenix on the grounds of the Arizona Biltmore with his husband Jeff and their dog Charlie. Rikki is a teenager in 2005. She lives with her Grandma Rita in Brooklyn but hates it. She misses Detroit Michigan and the house that she can barely remember. But when she tried to talk to her grandmother about her mom her grandmother locks up. Deciding that she needs answers, Rikki goes out on the quest for information on her own. This is a very touching story, one that is out of my normal realm but one that needs to be read. We all deal with events in our lives differently, especially loss. It seems many people end up pushing those that care about them away even though they are trying to protect them. Rita is a good example; yes I really did want to slap her upside the head. But you can see how she has protected herself over the years and it’s very sad. I admit that I really enjoyed Harry and Beetle. Beetle is an aging dog that Harry just loves and is not ready for his loss. But Harry has his own story that will touch you too. Of course the ending was a surprise and heartbreaking at the same time. Prepare yourself, you will need several tissues. I’m not one of contemporary stories, especially if you are going to be crying at the end. But this is an amazing story and one that should be read, even if it is not your normal thing.